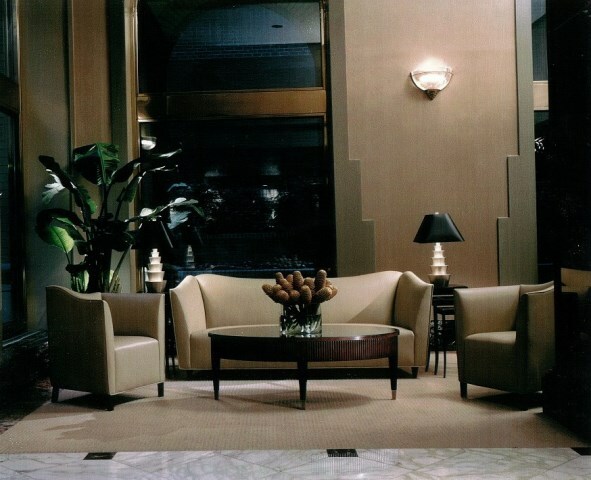 Our Interior Design and Architectural Team specializes in the design of Corridors and Lobbies in the New York City Area. We are accustomed to working with Boards of Directors, priding ourselves on a proven ability to provide both creative and appropriate designs that address the concerns of all members. · First a meeting with the Design Committee and Building Staff is scheduled to determine the functional needs, aesthetic goals, and intended scope of the project. 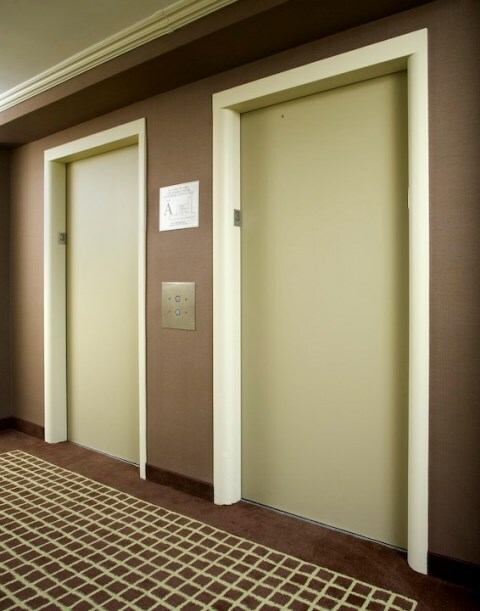 Our extensive, ongoing experience dealing with the issues that currently face modern buildings, including system upgrades (such as intercoms, new compliant mailboxes, additional and easily-accessed package room space, barrier-free traffic flow and security, etc.) provides us with a demonstrated ability to design to meet specified budgets. · After surveying building conditions, we return to The Committee to present various schematic designs options which include plans, renderings, and sample boards showing the new surfaces, materials, lighting demonstrating the general intent of the design. · After the Committee has reviewed the various design options that have been presented, a Final Design that incorporates the chosen elements of the various designs is accomplished. 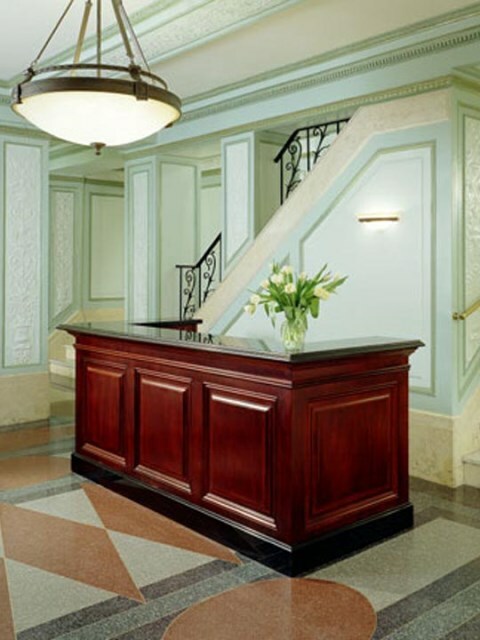 · Once the Final Design has been approved, IJC creates a set of plans and specifications that are then sent out to a series of General Contractors who specialize in the renovation of Corridors and Lobbies. 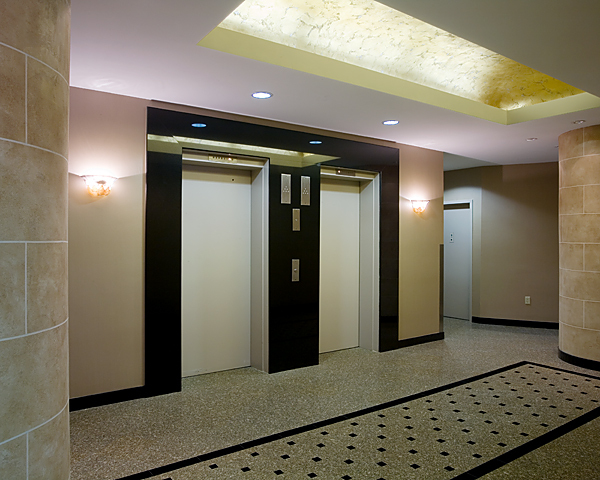 We also encourage Contractor recommendations from the Board of Directors and the building’s Management Company. After the sealed bids haven opened and reviewed, a spreadsheet comparison of the bids is prepared. We then help you to conduct interviews to make a final selection of the General Contracting firm who will be awarded the project. · As a further service to our clients, weekly field meetings with the contractors and building representatives are conducted. To keep everyone informed of the progress of the project, minutes of these meetings are distributed, via email, to all interested parties until the final “punchlist” has been accomplished. 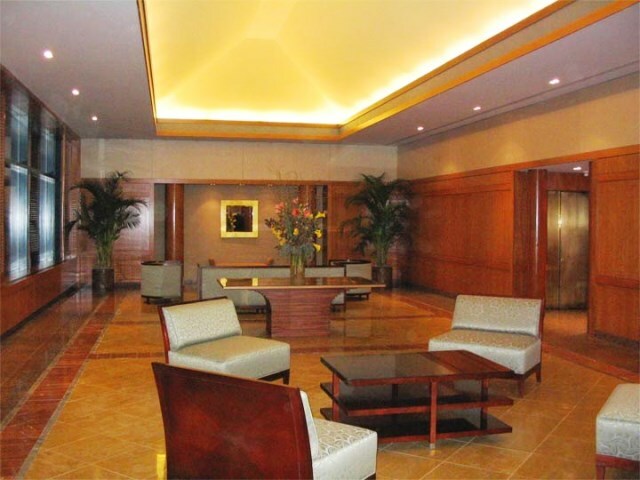 We recommend the most efficient method to undertake Lobby/Corridor Projects is a “Flat Fee” which encompasses all of these services. 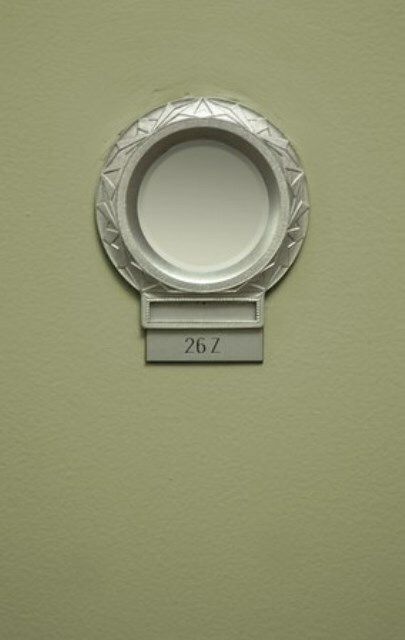 As a further benefit, we pass along all of our Professional Discounts to your organization including those on lighting, furnishings and wallcoverings. Please note that these discounts represent a substantial savings to you and go a long way towards mitigating the costs of our Design Fee. Attractive and well-designed Lobbies and Corridors project an image of luxury and quality to your guests as well as to prospective buyers. 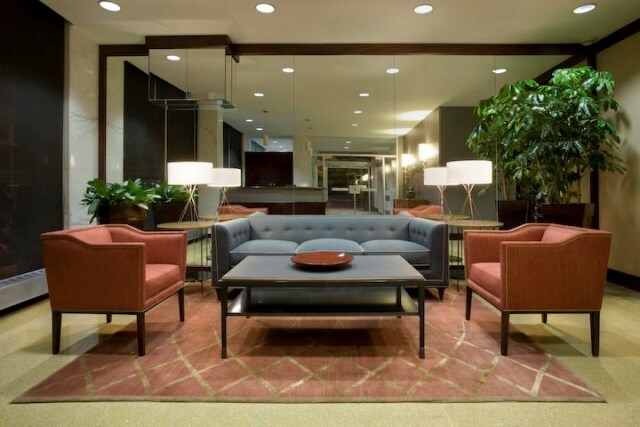 At IJC, we pride ourselves on creating designs that are appropriate to both the architecture of the building as well as to the people who live and work there.